With its location on the Tagus River and proximity to the Atlantic, it is no surprise that Lisbon excels at serving the freshest seafood. But to limit Lisbon to only seafood would not do justice to its many celebrated chefs who serve delicious Portuguese dishes at every budget. To taste all of the dishes below and many more we definitely recommend to kickstart your Lisbon staying by joining a Lisbon food tour. 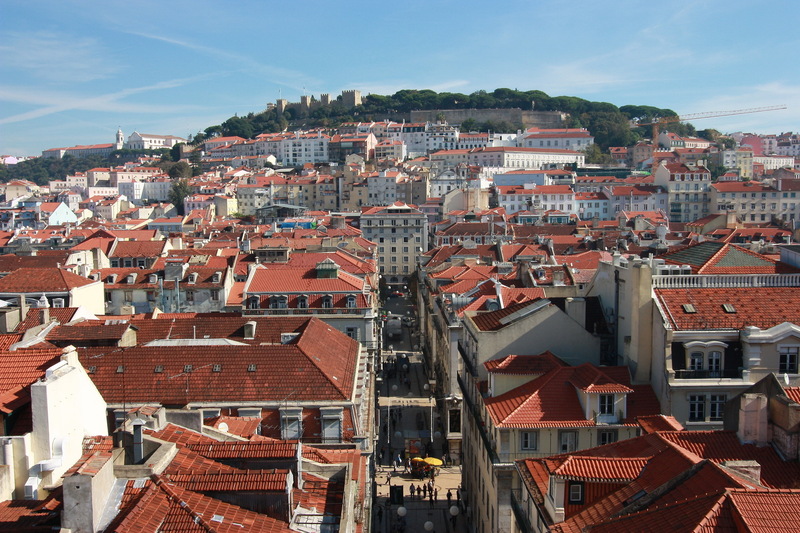 This will grant you not only to taste the must-try Lisbon delicacies but also to identify the best restaurants of Lisbon where to try each food as well as to connect with a local guide, expert in Portuguese cuisine as well as in the top sights of the city. 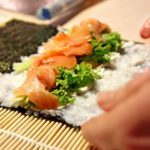 Here are some of the best dishes on offer in Lisbon, and if you tried them already or have more suggestions, please drop a comment below! 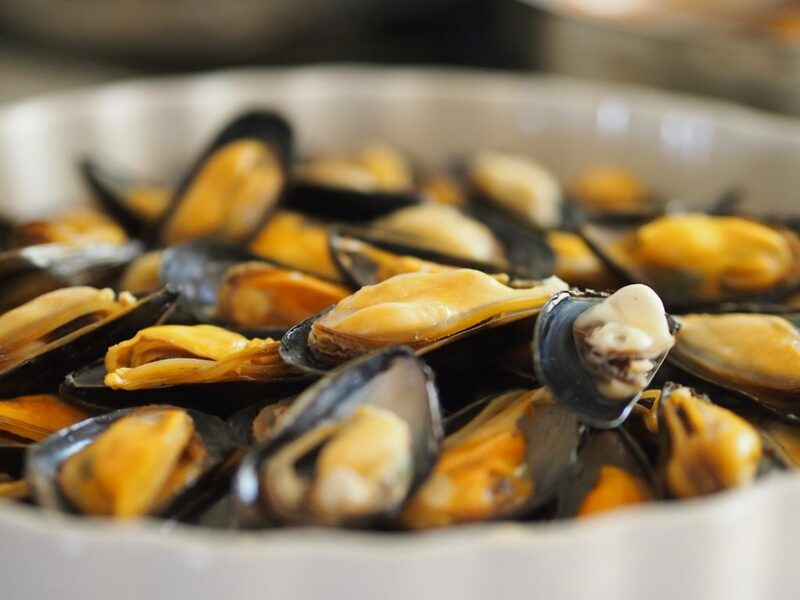 With its location on the Tagus River and proximity to the Atlantic, it is no surprise that Lisbon excels at serving the freshest seafood. But to limit Lisbon to only seafood would not do justice to its many celebrated chefs who serve delicious Portuguese dishes at every budget. To taste all of the dishes below take a Lisbon food tour. Here are some of the best dishes on offer in Lisbon. The most popular appetizer served in the country is Amêijoas à Bulhão Pato named after a 19th-century Spanish poet, Bulhão Pato which uses clams as the meat. The locals dip bread in the sauce which is made of white wine, clam juice, and garlic. 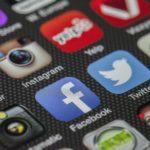 Be a local and join in! As mentioned the Portuguese love seafood and other meats. 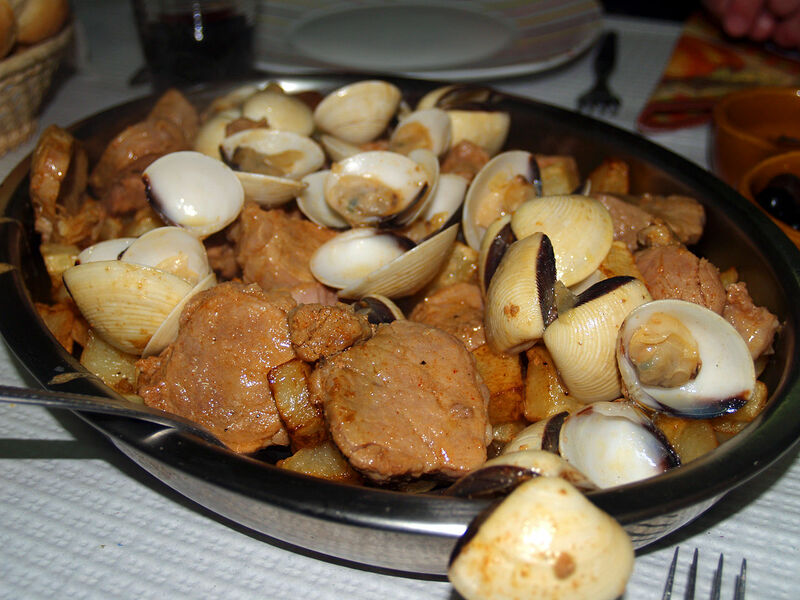 A great example of the pairing is Carne de Porco Alentejana which is a delicious combination of pork and clams. The dish is seasoned with a sauce of white wine, paprika, garlic, cilantro, salt and pepper and fresh cilantro is placed on top as a garnish. 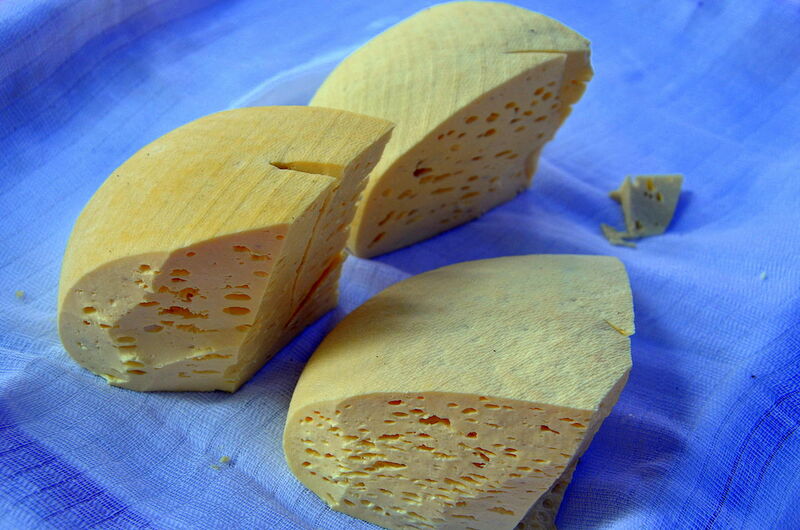 Azeitão cheese is so special to Portugal that is has given a protected designation of origin status, to the city of Azeitao meaning it can only be produced there. The cheese is made with unpasteurized sheep’s milk and has a creamy consistency. Locals enjoy it with a good local wine. 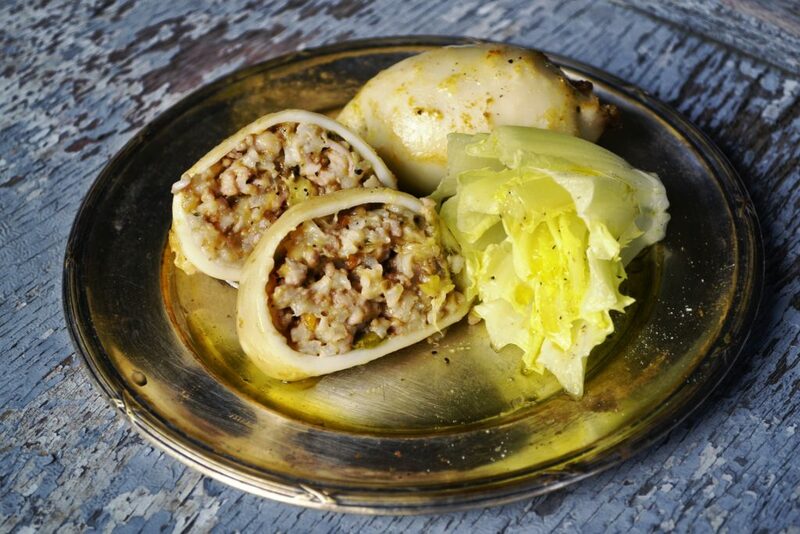 The city’s most well-known dish is squid stuffed with a stir-fried mixture of sausage, garlic and onions, and then baked and garnished with parsley. Simply named after the city and delicious any time of the day. From May to September you can get snails in restaurants all over Lisbon. You can get them served in butter and garlic which is the traditional style all over Latin America. 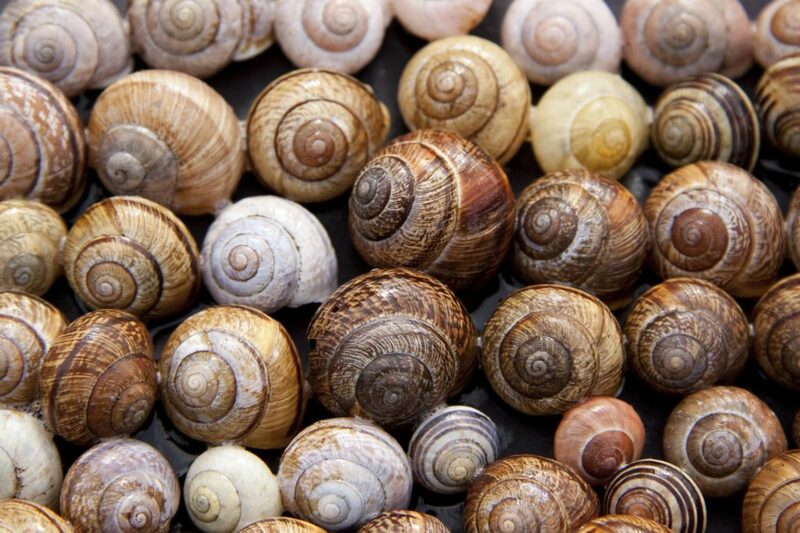 Picking the snails out of their shells with toothpicks has become a social past time when they are in season. Caracois are the favored food during sporting events or social get together. 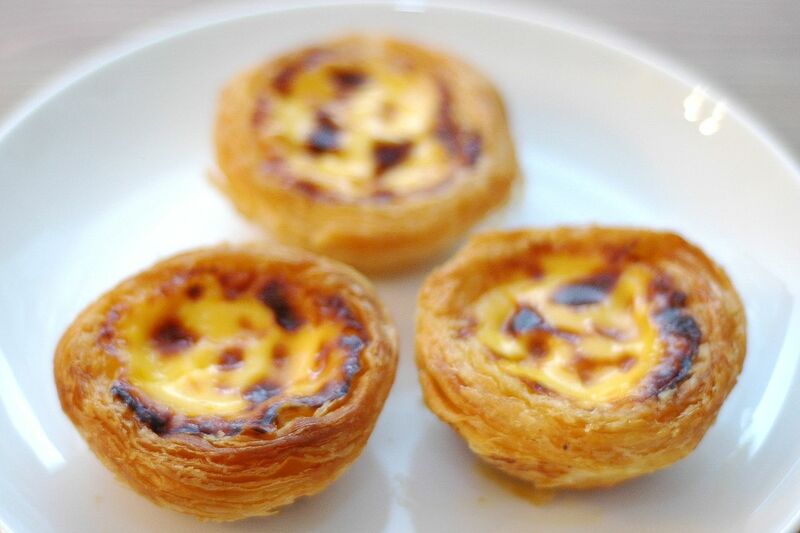 The most famous desert in Lisbon is their egg custard tarts called pasteis de nata. 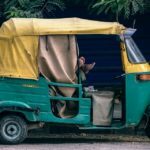 You can find them sold throughout the city with several different recipes depending upon which part of the country has supplied the recipe. No matter where you go to get your pasteis de nata you will get a creamy egg tart with flaky bread crust. The perfect ending to any meal in the city.